First of all, glaucoma is a disease that affects the optic nerve’s pressure. A buildup of fluid within the eye due to increased pressure can damage the optic nerve. This can impair vision, or blind completely. There are two types of glaucoma: open-angle glaucoma and angle-closure glaucoma. The first type is the most common, and the slow of the two. In the second type, angle-closure glaucoma, fluid builds up close to the iris. This can lead to rapid blindness and needs medical attention immediately. Marijuana is not a cure for glaucoma. There is, in fact, no cure yet for this condition; there are only ways of controlling or stopping its progression. The major drawback to their findings is that marijuana only reduces inner eye pressure for a maximum of four hours. To use exclusively marijuana as a treatment, someone with glaucoma would need to ingest THC every few hours, day and night. The inconvenient nature of marijuana treatment for glaucoma means that it can’t be the sole treatment for someone with glaucoma. To learn more about treating glaucoma, consult a medical specialist immediately. Some researchers found that reducing blood flow to the optic nerve contributes to glaucoma. Since marijuana does reduce blood pressure, it could lead to less blood flow. Some medical experts say that this negates the positive effects marijuana has on optic nerve pressure. How Would You Use Medical Marijuana For Glaucoma? How does medical marijuana help glaucoma patients? Some suggest using medical marijuana along with other treatments, but others caution against it. Furthermore, if you’re interested in using medical marijuana for eye pressure, look for strains with a high concentration of the cannabinoid CBG. CBD can also be an important component in treating glaucoma. Marijuana Doctors recommends strains Blueberry, Maui Maui and Cherry Kola for inner eye pressure treatment. Though the onset of glaucoma is often slow and pain-free this condition often has debilitating side-effects later on. The most common side effects are nausea, vomiting and anxiety. Cannabis can be a great treatment for all three of these conditions. People have long hailed marijuana as a great nausea suppressant. 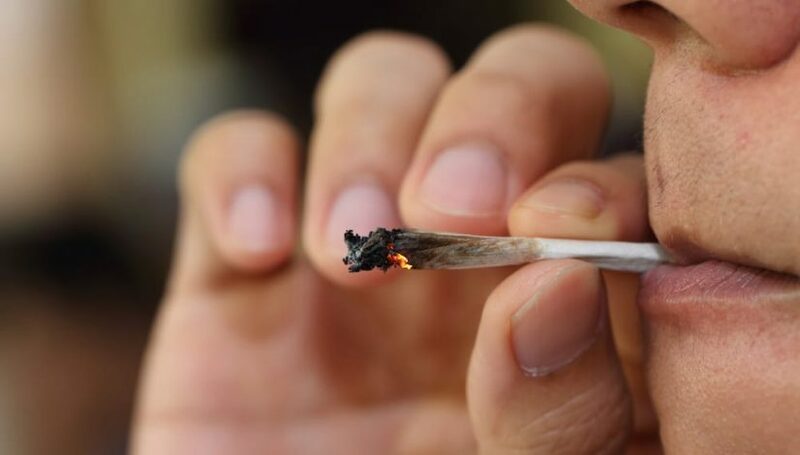 In treatments that often induce nausea, like chemo-therapy and HIV/AIDS medication, many patients report that marijuana can limit their symptoms. Therefore, 25 percent of cancer patients use marijuana while over a quarter of people with HIV/AIDS use marijuana. Though different types of marijuana can affect people in various ways, marijuana can be a great treatment for anxiety, too. Glaucoma, a chronic condition requiring constant attention, often leads to anxiety. A report show that CBD can reduce anxiety. Final Hit: How Does Medical Marijuana Help Glaucoma Patients? As with many conditions potentially treated with medical marijuana, glaucoma research is inconclusive. When asking, how does medical marijuana help glaucoma patients, one must reckon with marijuana’s relatively long history as an additional treatment for glaucoma, and the potential danger of reducing blood pressure. Whether or not you choose to treat glaucoma with the help of medical marijuana to reduce anxiety, nausea or the disease’s progression, talk to a medical professional and do your research before choosing a strain. The post How Does Medical Marijuana Help Glaucoma Patients? appeared first on High Times.